Podcasts, Piranha (1978) and More! It’s a double dose of podcasts as piranha are on the loose! First up, Jeff Owens and I recently returned to the Nightmare Junkhead podcast for episode 114 and their second annual March Madness tournament of horror classics. 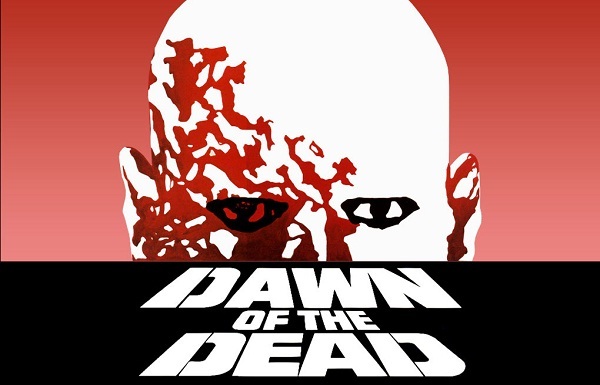 This year, we traveled back to 1978 to discuss Halloween, Invasion of the Body Snatchers, Dawn of the Dead and, of course, Piranha! 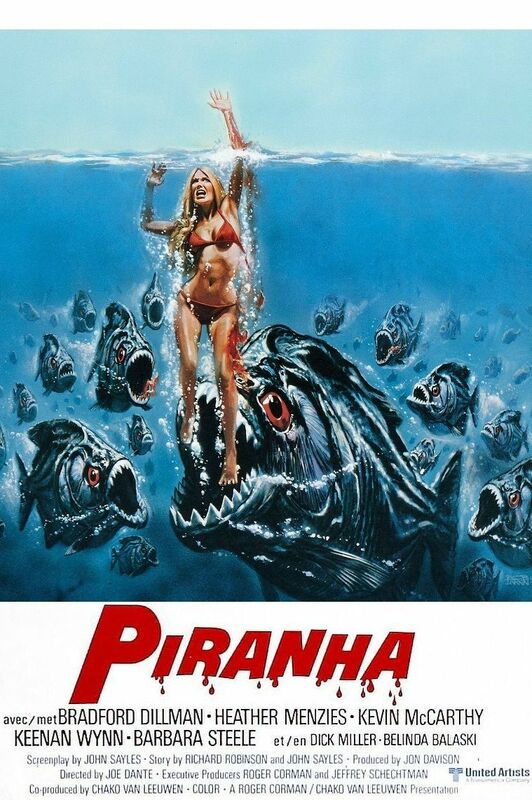 Then, this week on episode 553 of the Dread Media Podcast, tune in to listen to my full review of Piranha. Summer is right around the corner, so will it be safe to go back into the water? As always, tell ’em Monster Movie Kid send you! 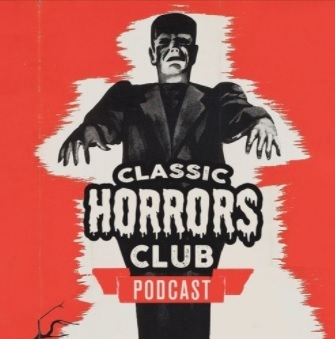 Classic Horrors Club Podcast – Go Ape! Today marks the 50th anniversary of the original Planet of the Apes (1968). In honor of this classic film and Jeff Owen’s recent trip out to Hollywood, we’re giving you a bonus episode of the Classic Horrors Club Podcast (episode 16.5 if you will). Jeff tells Richard all about his trip to Los Angeles to attend “50 Years of Planet of the Apes” at the USC School of Cinematic Arts. He also shares audio recorded at the panel, “Legacy of the Planet of the Apes,” following a 50th anniversary screening of the original Planet of the Apes. And, there is also some big news about where you can find the podcast. We’re now officially flying solo and are no longer part of the Downright Creepy Phantom Podcast Network. We are available on Soundcloud, Stitcher and iTunes. So yes, you can now subscribe to just our show!